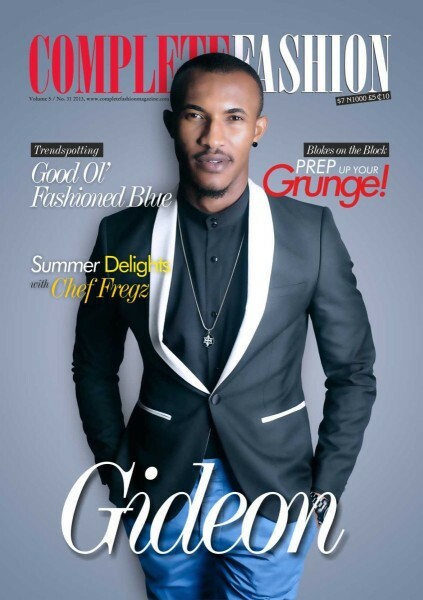 i got the opportunity to be present at the cover shoots for Isio and Gideon, it was alot of work for us that day because we had to go all the way to Ajah to get a puppy, stop over at the palms to get balloons before finally heading to Ikoyi for the shoot. Isios shoot was very fun and happy, it had alot of colour, alot of ballons and a puppy and the looks were very bright and vibrant. Gideons stylist on the other hand went for a very modern african look with wooden accessories and shirts made with adire and leather. He got to portray his tough macho side in his shirtless looks. you can see he was prepping in the picture above by doing pushups. it was funny. so as some of you know, the magazine has a 16 page insert and we (me and the other interns) got to model for it. 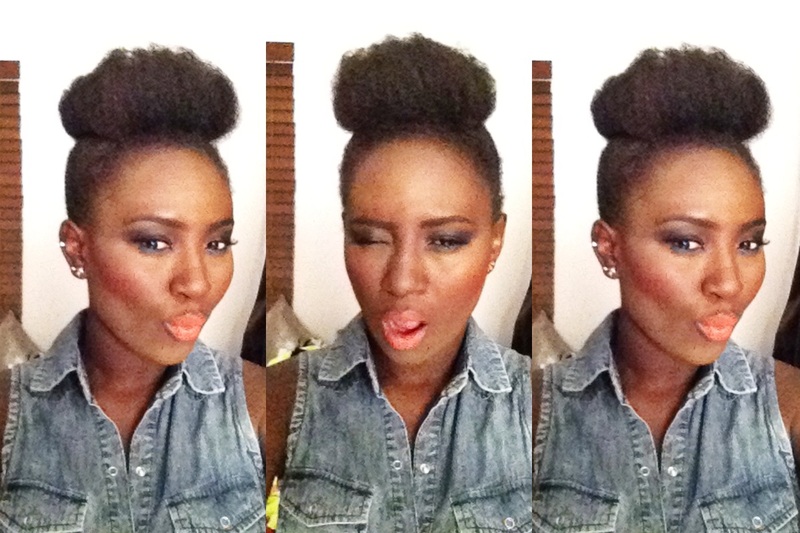 it was really cool because we had awesome makeovers by Zaron, and my hair was styled into this high bun. i didnt even know my hair could do that to be honest. we did looks on the latest trends at the moment and the photography was done by KikiMelissa studio. 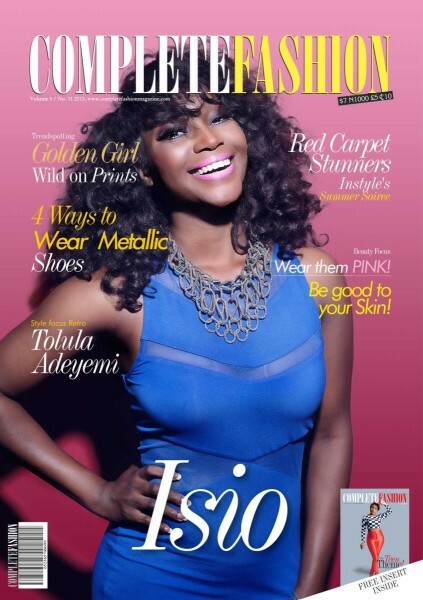 if you want to see more you can get the new issue of complete fashion from any vendor or store near you. 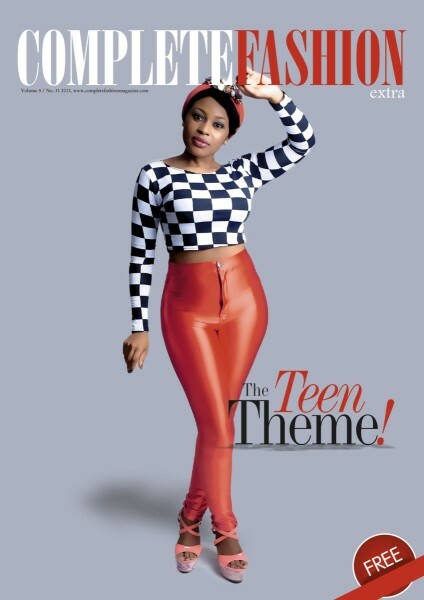 These are the covers below, thats my Taurus sister Nneoma killing it on the cover of the insert. Love love it! Especially Isio's cover.